The human body’s immune system is like a vast team of special agents. 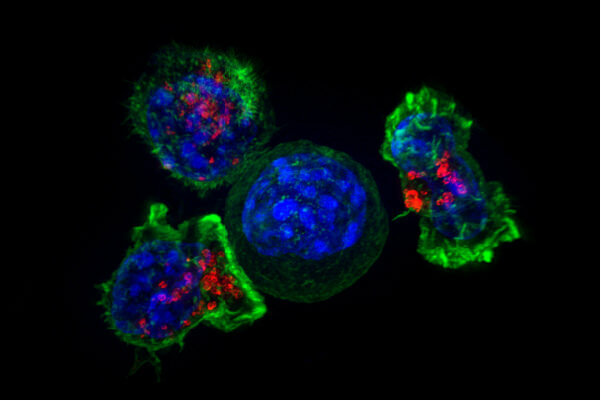 Determining a given T cell’s target is a critical step in designing personalised treatments for cancers and developing vaccines. A cell that is infected with a pathogen, for example an influenza virus, will display bits of the invader’s genetic material on the cell surface, like waving a red flag to indicate what is going on inside the cell. These “flags,” called antigens, are presented on proteins on the cell surface, called MHCs (major histocompatibility complexes). Though scientists can characterise the function and molecular makeup of a T cell’s receptor, it is difficult to determine what target a given receptor specifically recognises. Only the cells presenting the correct antigen should glow green, allowing the researchers to fish out the correct antigen and the T cell’s target. Ideally, then, a scientist could take a sample of a person’s tumours, isolate T cells from them and use one of these methods to discover the antigens that are targeted by the T cells. 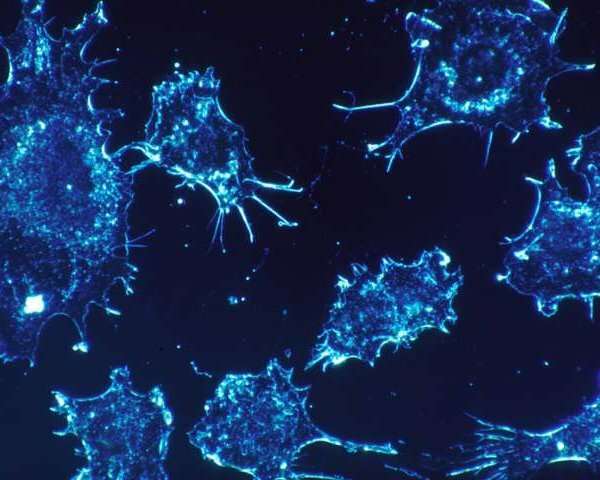 Once these targets are identified, the T cells can be used to augment the patient’s own immune system in various ways to help it better fight the person’s cancer.